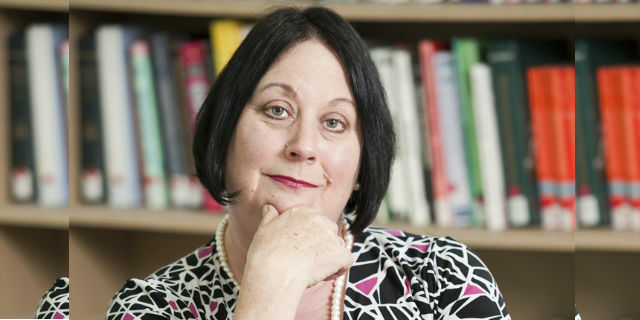 Professor Louise Newman AM, Director, Centre for Women's Mental Health and Professor of Psychiatry University of Melbourne. Professor Newman studies approaches to helping women with anxiety and depression during pregnancy and in early parenting. She has developed programs for mothers aimed at improving early attachment and infant development. She is recognised as a leader in the area of infant psychological development. Professor Newman provides advice to State and Commonwealth governments on early parenting support and child protection. She was awarded the Order of Australia for her work in child protection and human rights.